By Isabel M. Estrada-Portales, PhD, M.S. I’m sure I’m imagining the racial disparity. I was taken aback by the excellent research from ProPublica, but, despite being more than marginally aware of the data, and of admiring the work ProPublica does, I must confess I had to do a close reading of the data more than once, and kept checking to see where the typo was. Nope. No typo. This is the data, unbelievable and dumbfounding as it is. 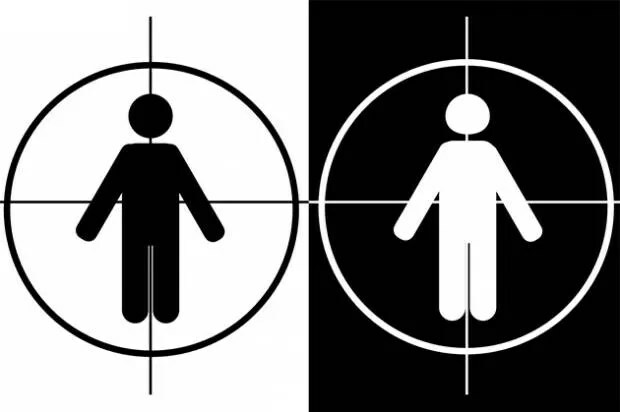 Young black males age 15-19 are 21 times greater risk of being shot dead by police than their white counterparts. To even out the risk, 185 white teens would have had to be killed by the police over the same period: more than one per week.